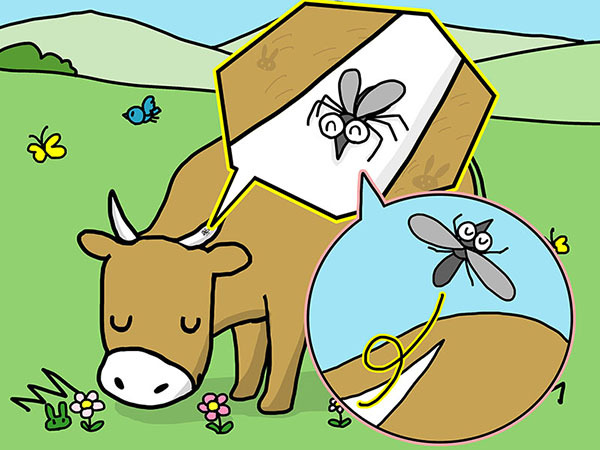 One mosquito came to rest on a cow’s horn. 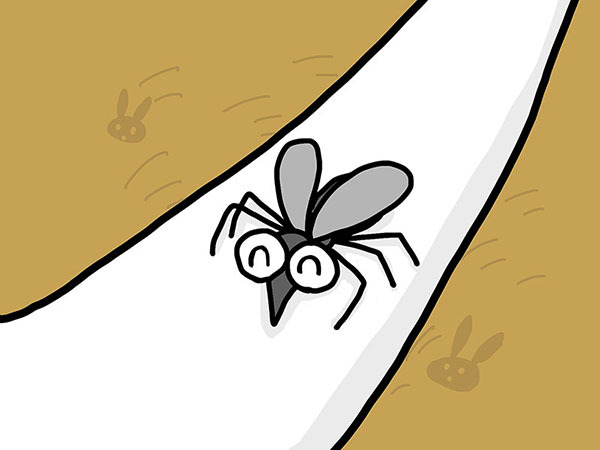 After a long rest, the mosquito decided to fly away. 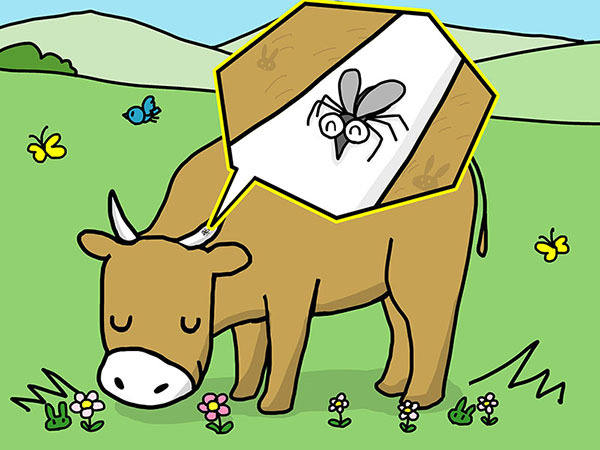 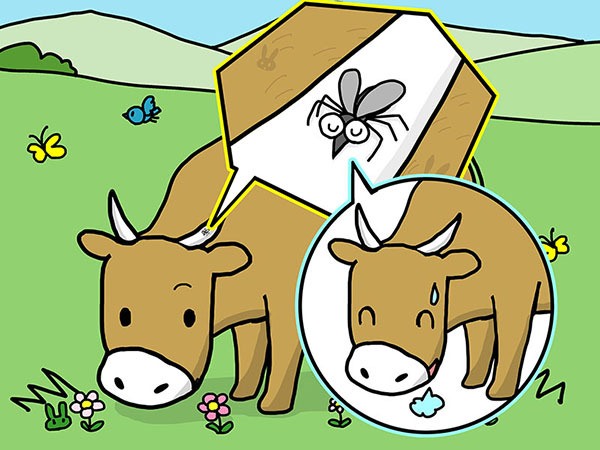 the mosquito asked the cow. 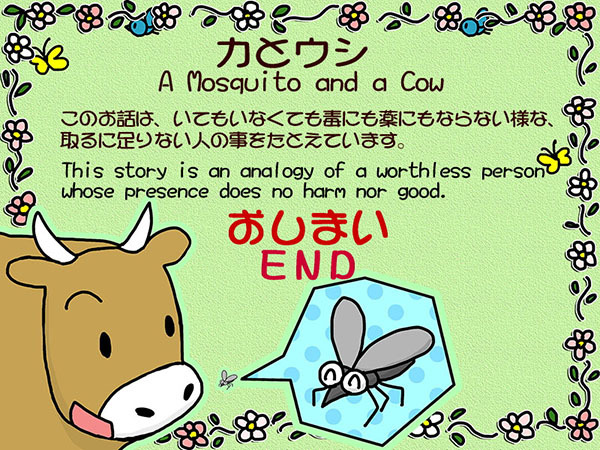 This story is an analogy of a worthless person whose presence does no harm nor good.